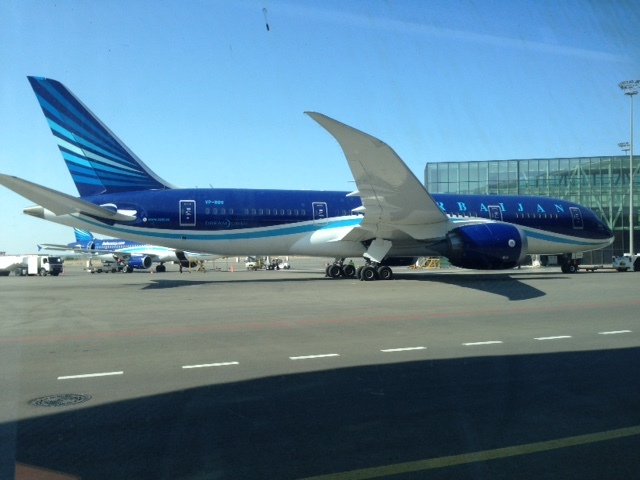 I flew Azerbaijan Airlines from Tel Aviv to Baku and it was my worst flight experience ever. It could not be worse. The cabin attendants did not know very simple things about the better service and airplane crew. 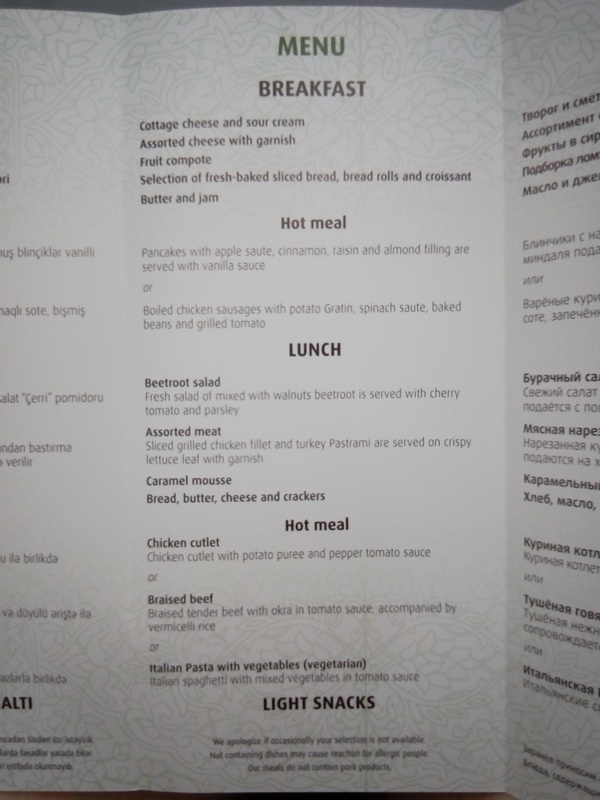 The food was awful only half-cup drinks the smell from the cabin reminded the one from a public lavatories in the University of Baku. The seats of the plane were nasty and dirty. The crew was rude and during the flight never announced basic information about the flight. Their English was terrible. In a word you easily get lost in the Azerbaijan Airlines flights! 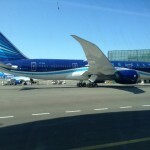 My first trip with Azerbaijan Airlines was second to none! I experienced warmth from the crew added with an ease of confidence and individuality totaling unique! 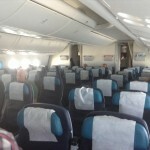 I flew with the airline to and from Baku in early December 2004 and was pleasantly suprised. The comfort food service and entertainment was superior to many major airlines. The aircraft was a 757 and on time both journeys. I have no complaints only praise for value enjoyable flights. 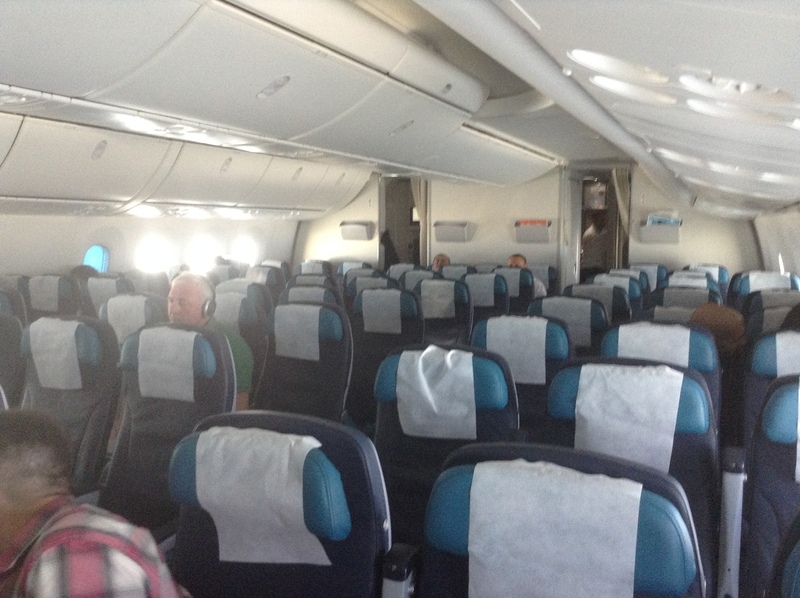 I have used Azerbaijan Airlines a number of times between Istanbul to London Gatwick; the fares are consistently cheaper than for other airlines (even in busy times it is possible to get a return flight from Istanbul to London for less than $300) and the flights are always on time. They also leave at convenient times. The airline uses a Boeing 757 on these flights with an in-flight film (more than on Turkish Airlines or BA on the same route). 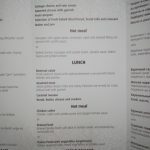 The comfort and food are satisfactory (it is probably time for the cabin to be spruced up) and the service is very good with drinks provided regularly throughout the flight. I would recommend this airline especially those who might be dubious about flying on an airline from a former Soviet republic. The gentleman in their London office I dealt with on the phone when making the booking was extremely helpful in explaining the various options to me. On the security front I was comfortable as x-rays and sniffer dogs were employed at the departure gate. Both flights departed and arrived on time and were comfortable. The food especially on the return flight was more than passable. The onboard service was excellent - nothing too much trouble for the cabin crew - even when dealing with the incessant demands of the "spoilt brat" male passenger in front of me who I would happily have throttled. These were the most pleasant flights I have made in years. What a rickety airline - I flew it twice in December 2003 and thought we were going to fall out of the sky. The flight from Baku to Kabul was on one of their typical Russian built aircraft that creaked and groaned the whole way. The return flight was not much better. At Kabul Airport we literally had to load our bags from a pile of luggage just dumped on the tarmac - it was total chaos. Had it not come at the end of a tough visit to Afghanistan it would have been scary - the guy in the cargo hold was just flipping bags everywhere with no regard for weight distribution - I hope I never have to fly this airline again. I flew in April/May 2003 and I must agree with the gentleman from 2002 - the service was excellent and the food wasn't half bad for airline food. The plane I flew was a little older than most American-owned planes I have been on - but it was well maintained. The number of flight attendants was the biggest surprise for me - probably 10 - compared to a comparable U.S. flight of 4. And they are definitely attentive. When I flew there was a film on how to go through customs at the Baku Airport (in English) so that was a great help to me. I sat down and waited for about 45 minutes until the crew announced they are starting to board the aircraft. "Oh boy" I said to myself and "the journey of your life is beginning" I thought to myself. I must have been judging it before I even boarded the plane which by the way had one of the cleanest salons I have ever seen. But their professional level service and quality shocked me since it was so much better of what anyone would have expected from a top airline. I mean a small Airline company of a small Eastern European country has reserved a spot in my top 5 air travel experiences. I wanted to make sure that I wasn't focusing on myself and was evaluating my opinions based on what I have been seeing around me. The crew didn't seem make a difference between passengers. Everyone seemed to be equally important whether they were French Azeri English American or Russian. I asked their hostesses for a bottle of water and some wine several times and I would get the same answer: "Of course!" When they were serving food I wasn't sure what they were serving. The hostess gave me a natural smile and showed me the samples of servings and explained what was in them. In major airlines that I have flown the crew would be as robotic as a person can get totally dehumanized. I felt culture in that although watching an original Hollywood movie with Turkish subtitles felt kind of odd. They must have understood one of them if not both. I know from my experience with airlines that no matter how big they get the only way to judge them stays the same - Quality of service (including security and assistance) is what counts.